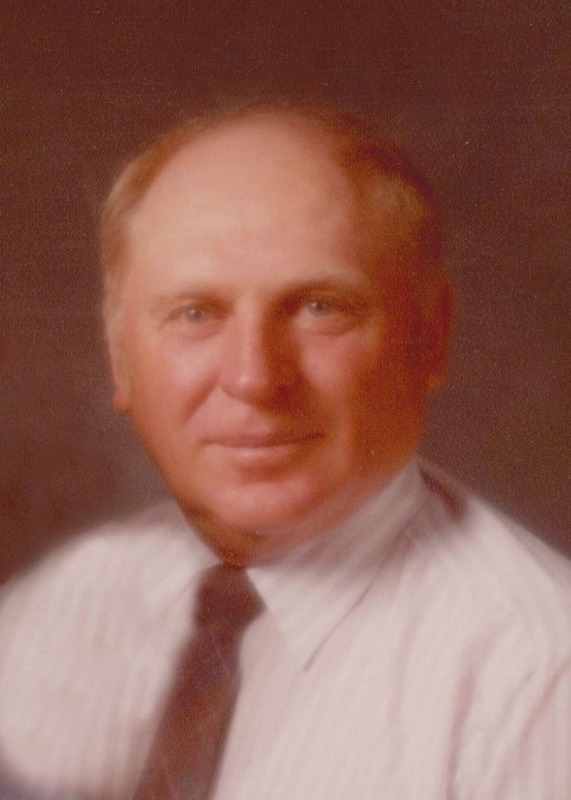 Glenn Leonard Ihrke, 85, passed away March 13, 2015 in Scottsdale, Arizona. Funeral services are Thursday, March 19, 2015 at 11:00 AM, preceded by a visitation at 10:00 AM, at The Church of Jesus Christ of Latter-day Saints, Eldorado Ward Chapel, 2202 N. 74th St., Scottsdale, AZ. Interment will be at the Green Acres Cemetery in Scottsdale, Arizona. Arrangements by Bunker’s Garden Chapel.